REDUX REVIEW -- below are segments of Mindo 77%, initially reviewed in 2012, followed by a refresher in 2014. The rating & metrics (upper right) apply the updated (& improved) version. Downshifting to pull up to a traffic signal on a Harley V-Rod Screamin' Eagle, still made with pride in the USA, where another fine-enough vehicle (aren't they all in Beverly Hills?) has stopped for a red light. It boasts a rather utilitarian hood ornament. Nothing too fanciful like a coat-of-arms or 3-D like a Mercedes. A simple insignia of a 'B' to fit in with the rest of the auto's overall design. In a word, 'unassuming' (though still of a rather stately carriage). "I beg your pardon, it's a Bentley." Damn, GM is starting to blur the lines successfully. Or, the reverse, Bentley is off its game. "Oh, from the rear it looks like a Buick, which could be a Bentley with a $150,000 rebate." Unmoved, he waits for the light to change while the Harley heeds Woody Allen's maxim that the only cultural advantage LA enjoys over NY is turning 'right on red'... & fast in this case. In a similar turn of fortune, Ecuador cacáo used to stand for something. As recently as the 20th century its reputation for fine-grade was well-founded if overblown: historically, during the pre-Industrial Age, Ecuador never surpassed the hallowed cacáo groves of Mesoameria until those disappeared. 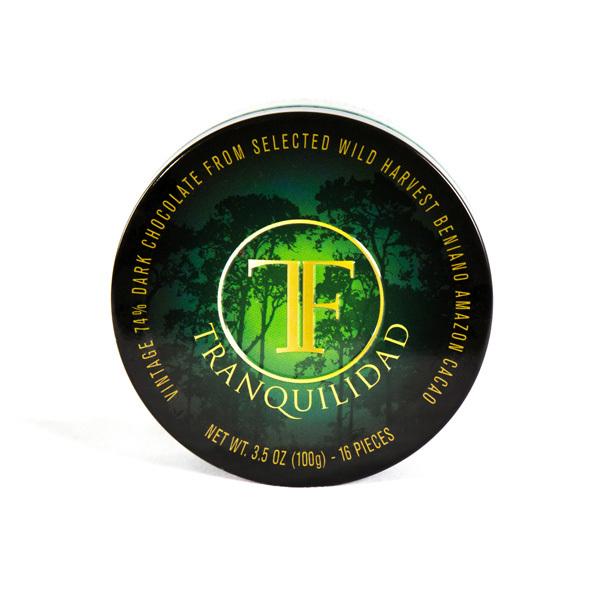 The country & its brand dominated the premium trade for it mainly on the strength of, again, circumstances over cacáo's changing misfortunes elsewhere. Before long the 'E' in Ecuador would stand for Everywhere, as in generic, with a quality to match, as the country became overrun with vapid clones. 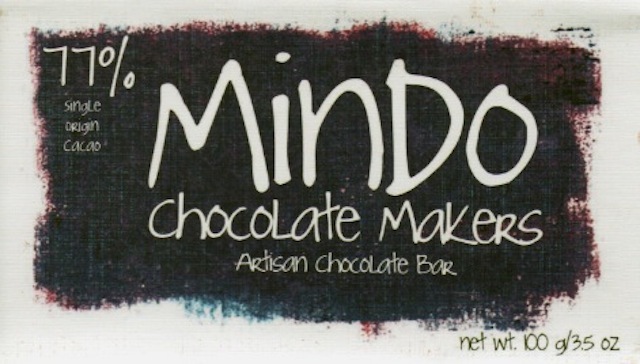 From MIndo Chocolate Makers, operating near the Motor City of Detroit, Michigan comes this bar driven to re-establish both Ecaudor's & that city's reputation. Low lying... that is, lying flat on its back. Very neutralized / neutered, pleasing in a populist, bland way. No bark or bite for such a percentage; strangely easy for 77%, although the fat slice of added butter bulks it up, balloons it into that voluptuous Texture, & makes it sound more massive than actuality. 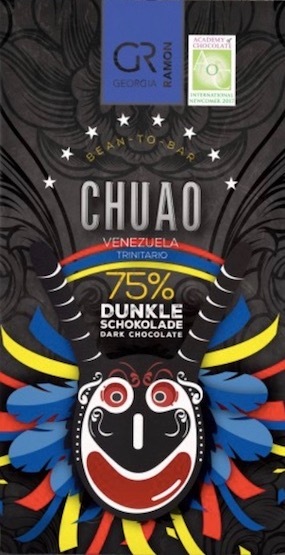 Basically an adipose double of Cacaoyere's Pichincha with twice the empty calories from sugar. Then way over processed, stripped of flavor flags (if there were any to begin with; in this the home base of CCN-51). Tastes practically standardized as if it could be from almost anywheres -- diluted West Africa for instance. A bit simple & simply good. 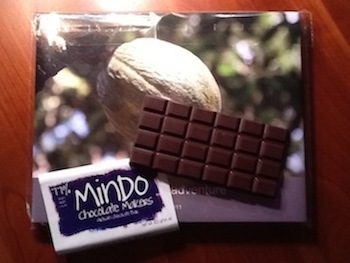 Mindo takes the kid gloves off of its early stage production & loses added cocoa butter in the formulation, rendering a bar far more potent, big & audacious in its profile. It now swings with bare punching power. 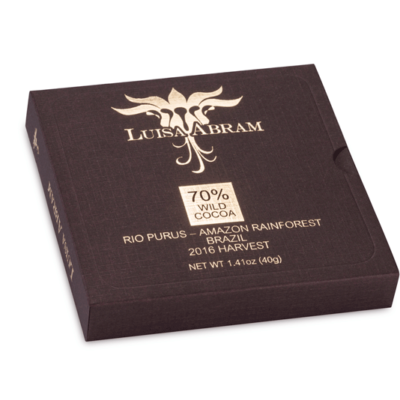 With improved methods it surmounts those manifold former shortcomings with a skill set which project that this seed lot might even tolerate a bump up of a few points in cacáo-content to the 80% class. This lends further credence to the C-spot's® 2 kewl 4 skool policy which counsels against evaluating a chocolate until the barsmith has been at the craft for 2 or 3 years. Or unless it demonstrates some consummate skills (a cocoa prodigy, so to speak); a notable peculiarity (a previously unknown origin, for instance); anything that might alter the pattern of most startups (such as an innovative processing technique). Otherwise, such early evaluations are often tantamount to unfairly beating up on a bar or box well before its time.